Nothing says Independence Day like parties, food, fun and FIREWORKS. Are you Fourth of July ready? Here&apos;s our red, white and blue list to get you well on your way to celebrating in style. What a firecracker! Try out this red, white and blue recipe at your July 4th cookout. We know it&apos;s going to make you look good! Exec. 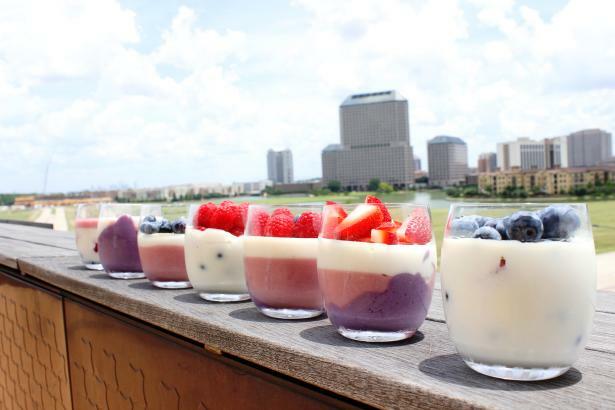 Chef of the Irving Convention Center and Former Dallas Cowboys, Chef Eduardo Alvarez, has opened his personal recipe book and shared a few mouthwatering recipes. Have a look, there&apos;s two to enjoy. 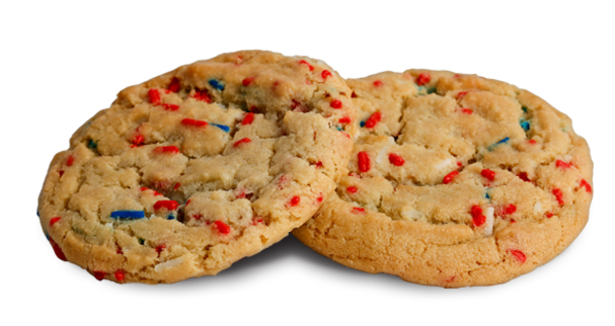 One a patriotic dessert. Second a seared salmon over a veggie salad topped off with a cilantro dressing. YUM! Get the recipes. Head to your festivities in style! Need an American inspired outfit? Go ahead and shop small and support the American dream at Fun & A Lil&apos; Chic Boutique, located at 114 E. Irving Blvd. It&apos;s right off the parade route and you&apos;ll want to take a peak. Once you get past their cute outfits, custom jewelry and other goodies, make your way to the red, white and blue shop. Everything in the section will be 25% off! 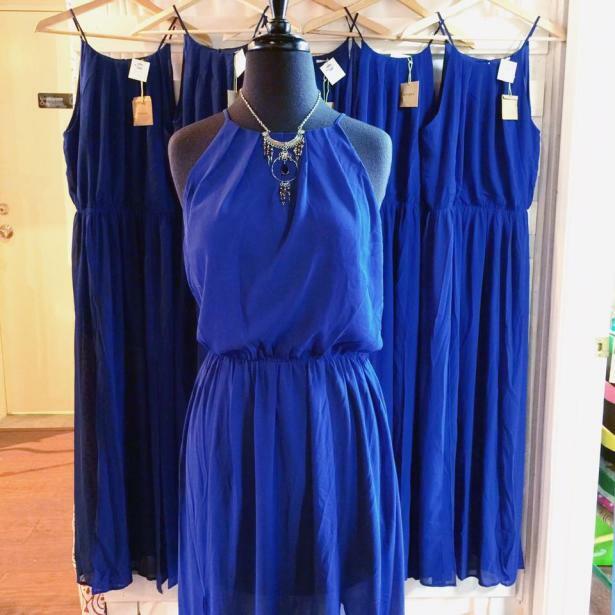 Including the cute blue maxi pictured above. 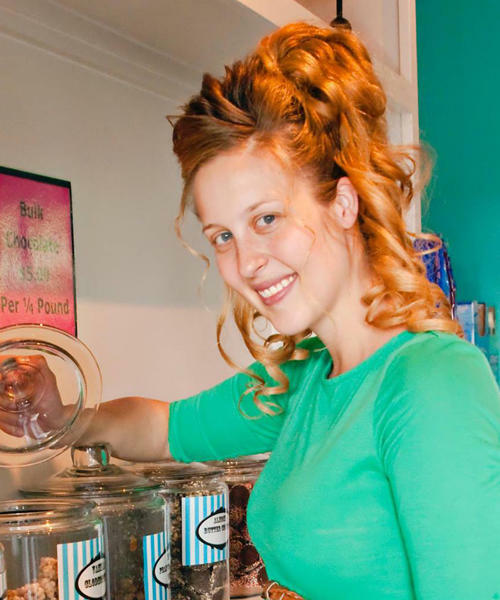 Hours: Tuesday-Friday 11 a.m. - 6 p.m. and Saturday 10 a.m. - 3 p.m. 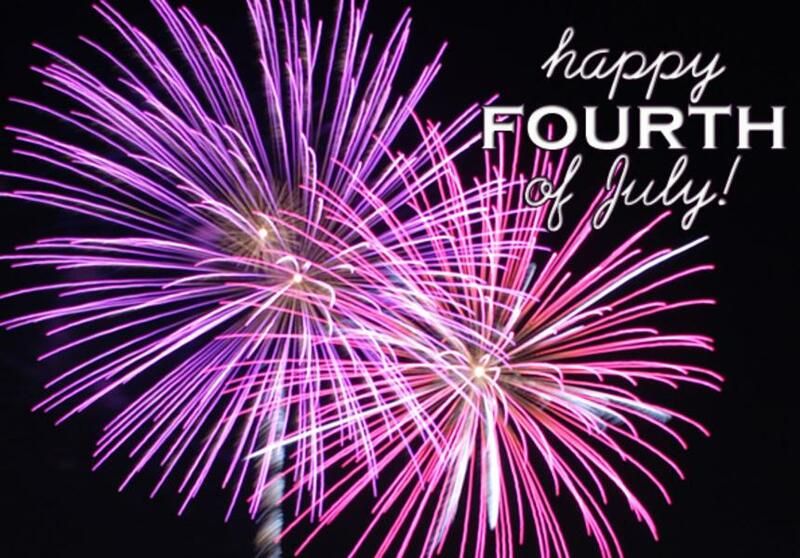 Kick back, relax and get ready for the fireworks and festivities. There&apos;s a ton of great events planned throughout the day. Kick it off at Irving&apos;s patriotic parade where thousands of people will descend upon historic downtown for this annual celebration from 9 a.m. to noon. The fun doesn&apos;t stop there; you won&apos;t want to miss the watermelon reception in Heritage Park where there will be live music and lots of fun and free activities for the kids. 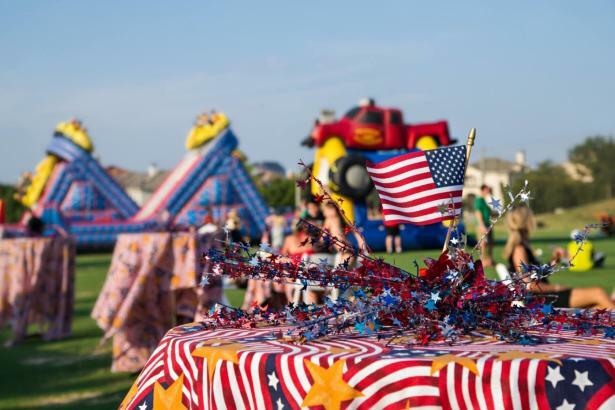 The party heads north to Lake Carolyn in Las Colinas to top off the day with even more food, concerts and fireworks. All Funk Radio Show will set the atmosphere with a high-energy rhythm and blues performance that combines hip-hop, house, funk and soul music for an electrifying start to the evening portion of the celebration, starting at 6 p.m. 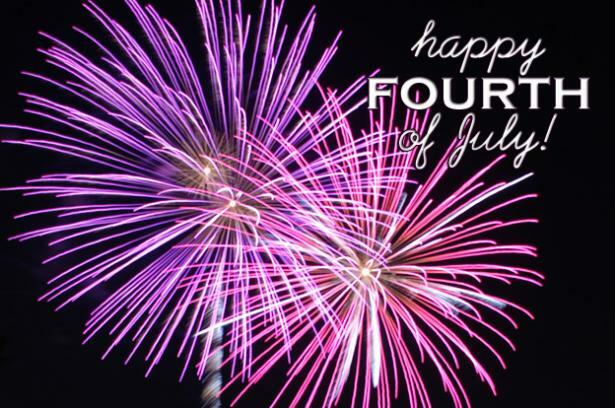 The Las Colinas Symphony Orchestra will take the stage at 8:30 p.m. to usher in the firework show. Bring your blankets and chairs and come ready to celebrate America. For details on parking and activities, click here. Here are a few other fun things happening around town to celebrate the fourth. Feel free to pick and choose to top of your Fourth of July weekend fun. There&apos;s an independence showdown at this year&apos;s NPC Independence Day Classic at the Irving Convention Center. Literally come and see all the big guns.